Yakuza 6's demo, made available on the PlayStation Store earlier today, clocked in at over 30GB. There was a good reason for that: the download actually contains the full game, with only the opening stages made playable. The idea was that if you later decide to buy it, you’d be purchasing an unlock code. That was the idea, anyway. In practice, for at least some lucky downloaders, they left out the lockout restrictions. Fans quickly discovered this while playing through; where the demo was supposed to end at a certain point early in the game, some players found they could just...keep going, and earn trophies as they went. They’d basically downloaded, and were playing through, the full game. Sega quickly noticed this and pulled the demo from the North American store. The European and Australian versions of the demo appear to have been the correct versions, so they’re still up. We’ve contacted Sega for comment on what happens to players who have already got past the initial cut-off point, since an original promise from the demo was that players would retain their progress made in the demo if they purchased the full game. 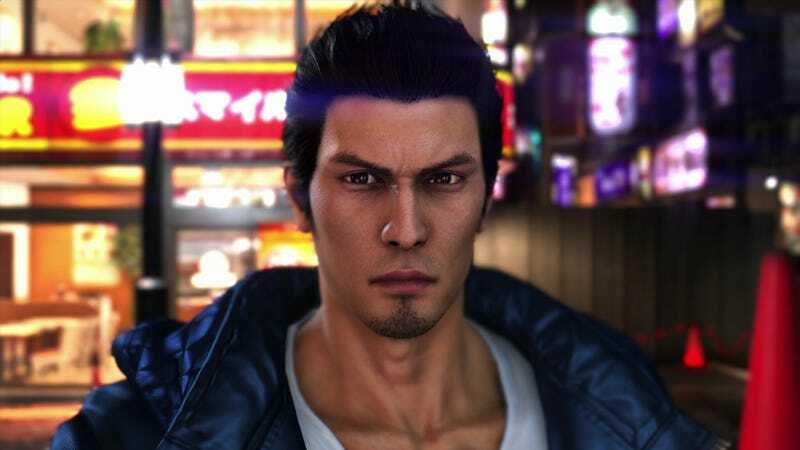 Yakuza 6 isn’t supposed to be out until April 17. What a fumble. To think that I could be enjoying the game now if it weren't for the stupid hdd low storage capability. I got the demo btw. It cut off before it even started. Can't even get into the arcade. It literally has nothing worth playing except random encounters. Baseball was working though, but it's always been a crappy mini-game and still is.